People always ask how UX design works. Here is a great example, there has been so much controversy over transgender bathrooms. 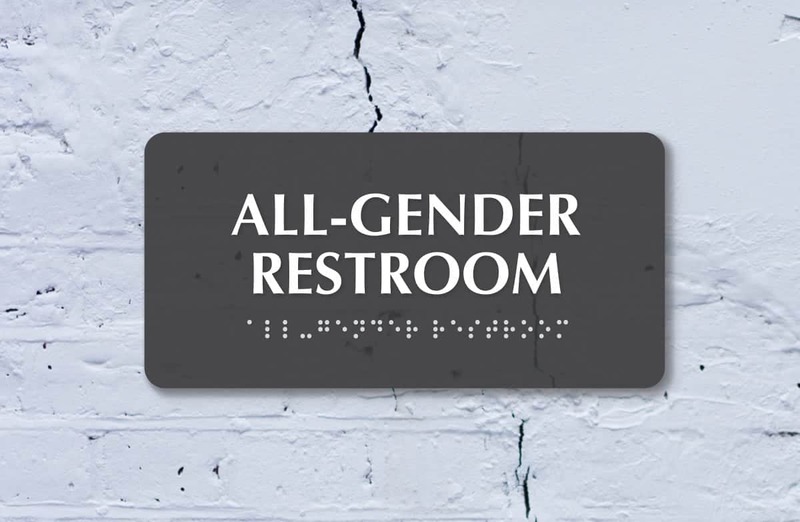 A great solution All-Gender restroom, this is genius. Ux designers help society by allowing them to go to the bathroom without making political decisions. Genius design is everywhere we take it for granted because it’s there but when it’s not we all notice. ..